OhMyVera! 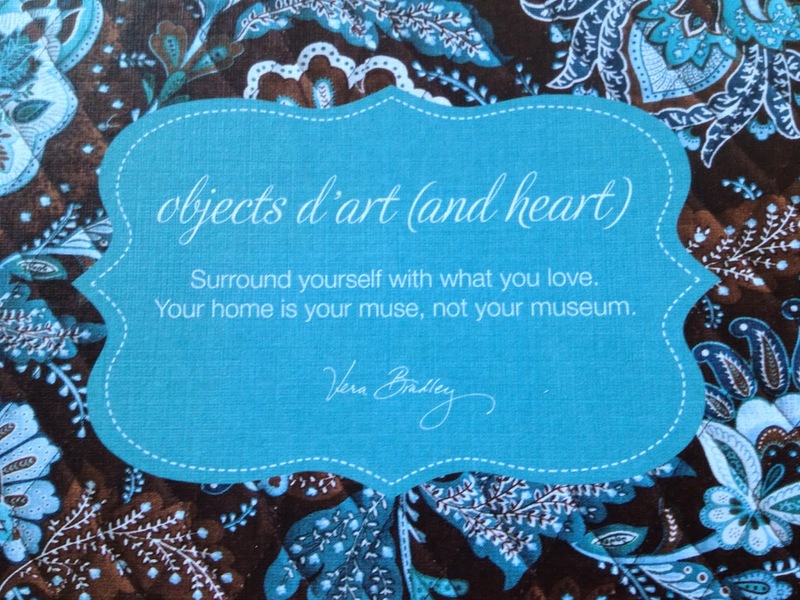 A blog about all things Vera Bradley: Happy Valentine's Day! I was looking through this set of Vera Bradley cards with different sayings on them and I liked this one for today, but would add to surround yourself with the ones you love.